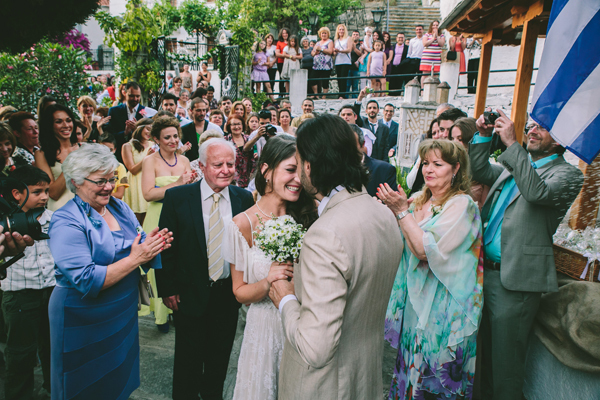 Rusul and Newar live in England, but they chose to have their wedding in Greece. The lovely couple, with origin from Middle East, kept its customs and created an amazing entrance and a dynamic reception with Black and White Drums, playing drums and other traditional instruments. The “Zaffe” or “Zaffa custom offered a lot of singing and dancing and it was a special and amazing experience for their guests! A unique idea that can transform and differentiate your wedding! 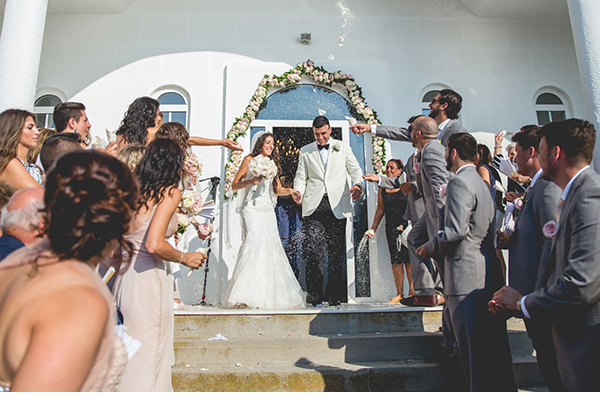 From Black and White Drums: “Rusul and Newar, from England, chose to have their wedding in Greece, fascinated by its beautiful images, just like hundred of couples from all around the world do. 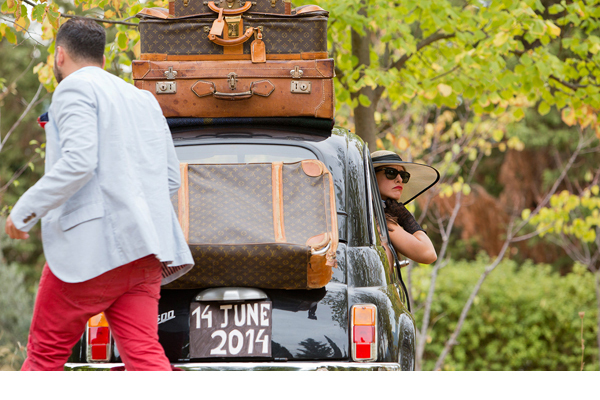 They chose to maintain some customs from their country, adding a modern touch. 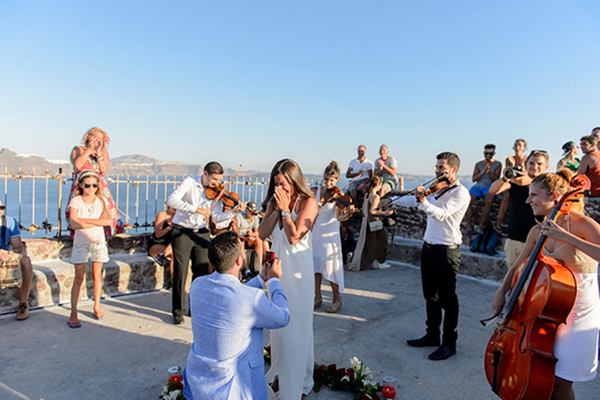 In middle East, from where they originate, one of the main wedding customs is the entrance of the couple accompanied by drums and other traditional instruments. It is the announcement of the couple’s entrance and the creation of a dynamic atmosphere at the reception area. This tradition is called “Zaffe” or “Zaffa”. During their entrance, traditional music from their country was playing too and their guests welcomed the couple with dancing and singing! The same night, drummers made another appearance, this time to mark the beginning of the wedding party, after the dinner. Moving towards the dance floor, they urged the guests to dance, playing drums along with the music the couple chose for its party”.